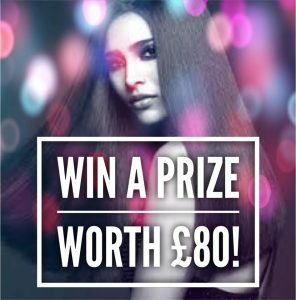 Just TAG a friend who deserves the VIP treatment & don’t forget to like our page and share this fabulous prize. We will pick a lucky winner on 28th March. Good luck!